Illustration by Sel, 2014. The Bridge. SketchBook Pro. 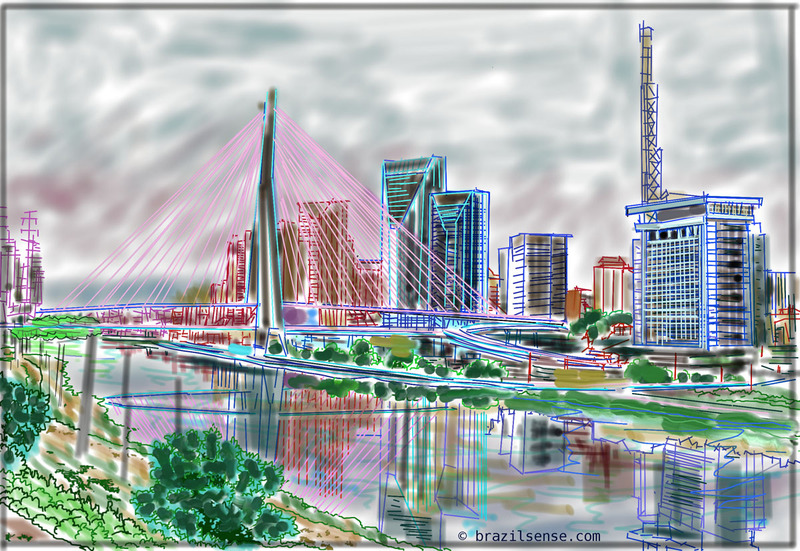 The Octavio Frias de Oliveira bridge, Sao Paulo, Brazil, completed in 2008, is becoming recognized as a landmark of city. This page was last modified on 20 April 2014, at 08:23.